From farm stays to wedding days - we've found it all for you! Here are the the top ten most outstanding, romantic farms for February. Whether you're looking for a weekend stay or just a day trip, these farms will provide you with memorable activities for everyone to enjoy! Don't forget you can find these farms and more in our exclusive Farm Finder, too! 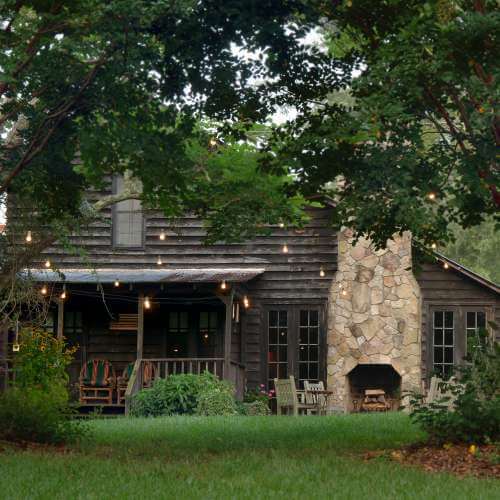 Come relish in the comfort and peace of Winvian Farm's 113 acre retreat. 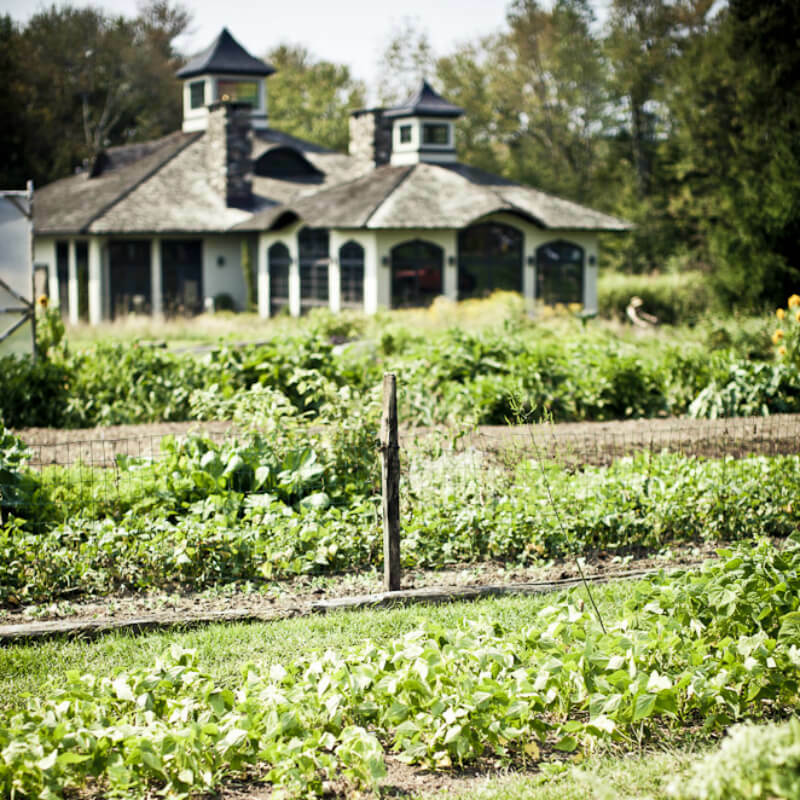 With an array of place's to stay and things to do, the farm also has a one of a kind farm-to-table restaurant for all to enjoy. 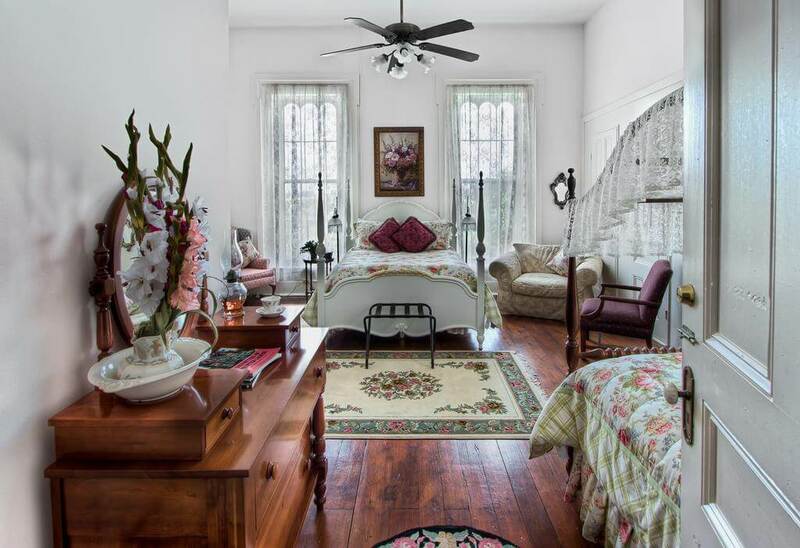 Don't miss out on this New England, romantic stay and splendid getaway. 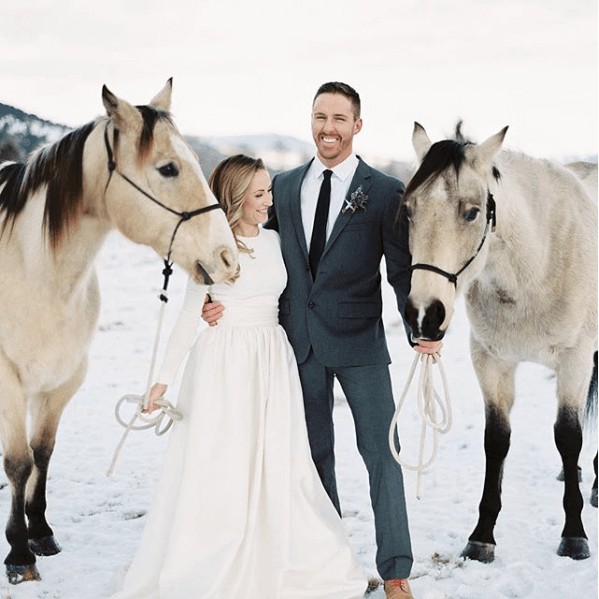 Looking for a unique wedding venue or all over experience? The Ranch at Rock Creek is the place for you. With over 20 guided outdoor activities on 6,600 acres of mountains, meadows, forests, trout ponds and a mountain-fed creek they assue you a stay like no other. The Ranch at Rock Creek is also the world’s only Forbes Travel Guide Five-Star ranch and the only US charter member of the National Geographic Unique Lodges of the World collection. Plan a lovely trip for you and your loved one today! 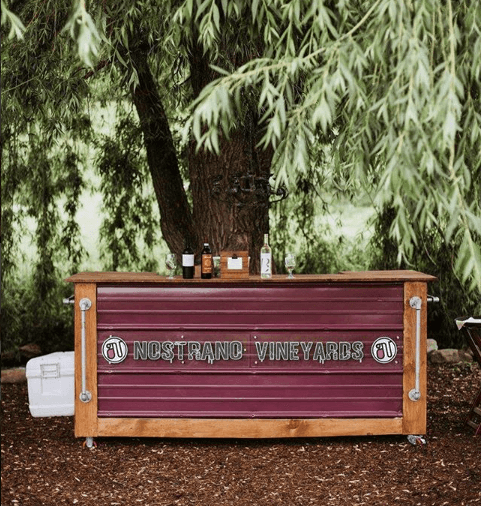 Nostrano Vinyards is the ideal place to come with your significant other to enjoy a glass of wine atop a picturesque hill overlooking a serene farm and vineyard vista. Enjoy their wines, local cheeseboards and regular live music indoors at the rustic chic tasting bar or al fresco taking in the beautiful Hudson Valley sunset. And who doesn't like a wine country wedding? Located in the heart of Hundson Valley this charming venue is the perfect place to host any special event. This Historic Farmhouse and Barn provide a rustic and romantic backdrop for your special occasion or weekend getaway. 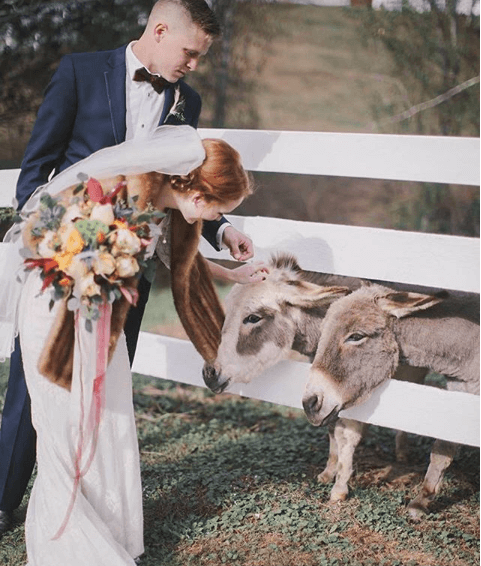 Couples seeking simple country elegance or a weekend getaway to the mountains should take a visit to Mountain Laurel Farm. This B&B is the perfect place to relax and explore the north Georgia Mountains. 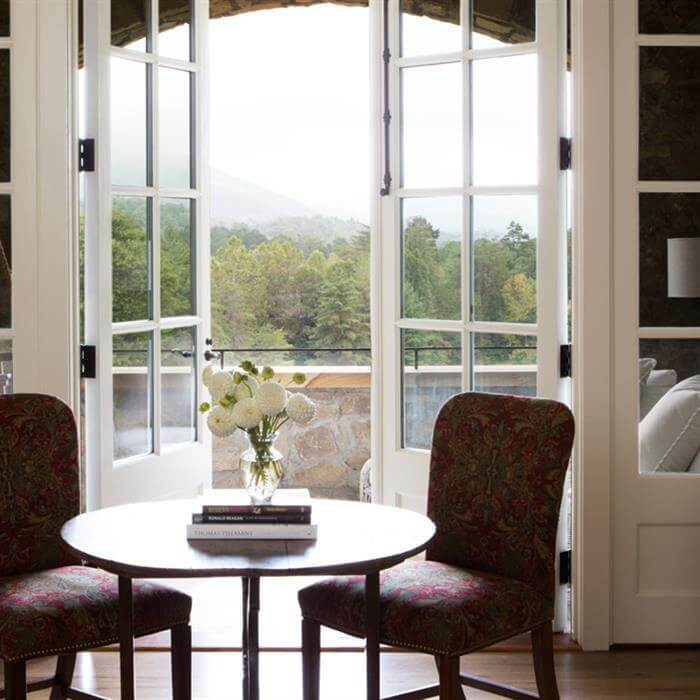 Located in the foothills of The Greate Smokey Mountains, Blackberry Farms is a destination you wont want to pass up. Pamper your mind and body at the Wellhouse or enjoy their various outdoor and indoor activities and adventures. Be sure to take advantage of their Valentine's Day events and activies with the one you love. If you want to have a real working, family farm experience, Greer Farm is the getaway for you! 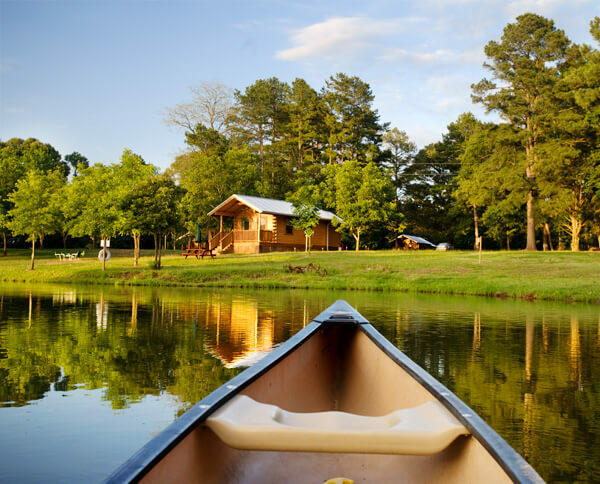 Bask in the farm life from one of their specialty, luxury cabins. They offer a farm stay like no other. If you're looking to enjoy nature, pick your own fruit, and take a cooking class this farm will be the ideal experience for you. At Mountain Horse Farm, indulge in relaxation, romance, horses & wellness. This retreat offers a variety of romantic activities such as fireplaces jacuzzies, and couples massages. Located on 33 acres, this secluded, peaceful B&B and horse sanctuary is in the heart of the New York's Finger Lakes. 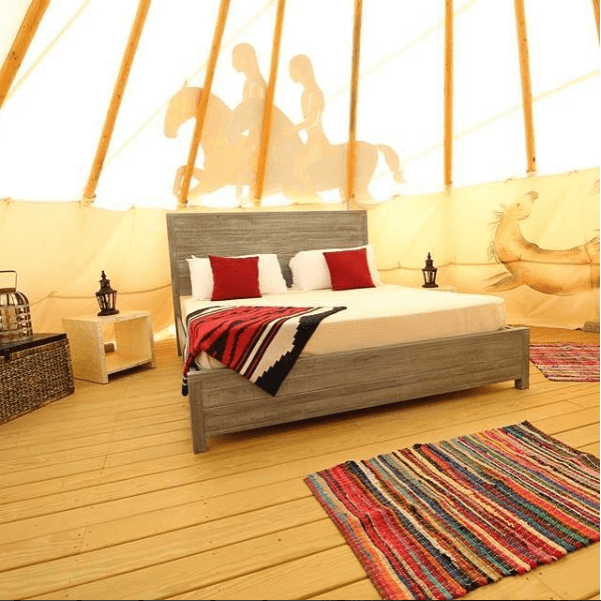 Guests can stay in the Carriage House, the Lodge and traditional Sioux Indian tipis. Book a getawat or coperate retreat! The Inn at Serenbe is nestled in the rolling countryside of Georgia, right on the edge of Atlanta. The Farm includes 900 acres of preserved forestland, wildflower meadows, 15 miles of trails that go by two waterfalls and a large granite outcropping, an animal village, swings and rocking chairs, two pools and a cabana, two hot tubs, croquet lawn, and endless opportunities for relaxing and connecting with nature. The historic inn would be the perfect backdrop for your wedding, rehearsal dinner, luncheon or other special events. 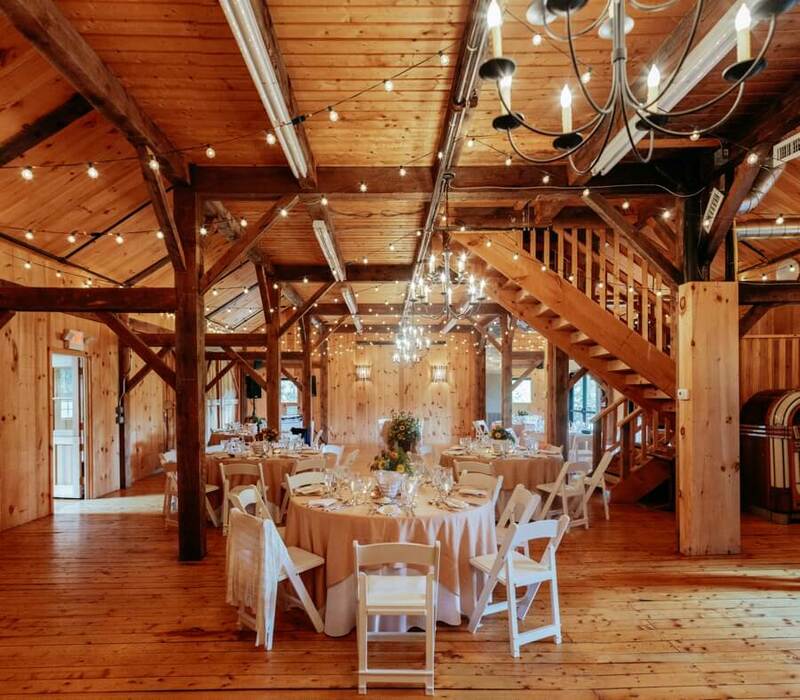 Just 69 miles from New York City, Buttermilk Falls is perfect getaway for the day, an evening, for a weekend or for your very own special event. They have only the best to offer such as a farm-to-table restaurant, an organic garden, an orchard a world class spa, gardens, trails and even an animal sanctuary.